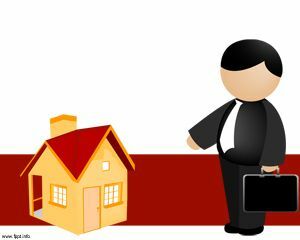 Many businesses are established and functioning in partnership. 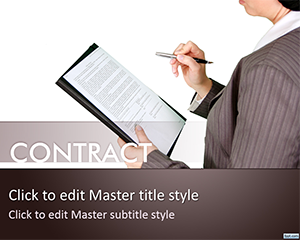 Partnership and agreements have an important role in the field of business. 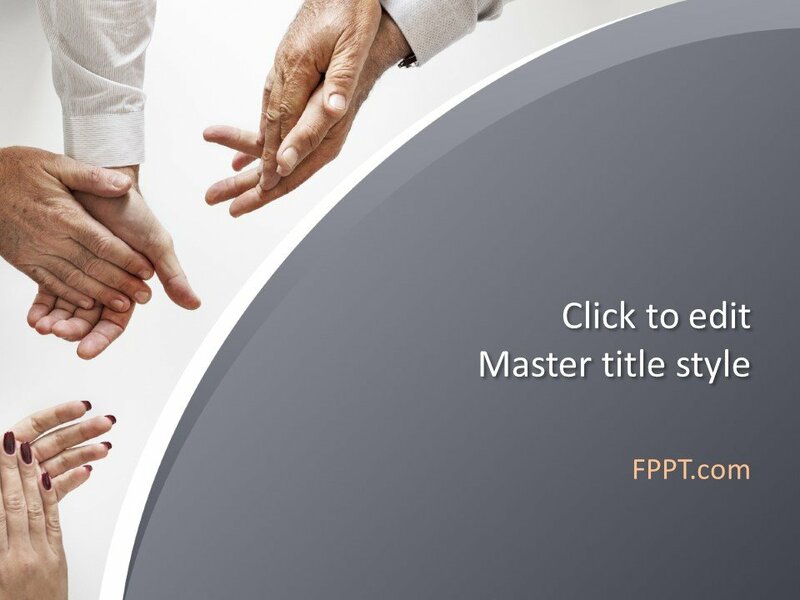 The template design of Free Partnership PowerPoint Template is showing hands holding hands of their partners with a white dress and simple background. 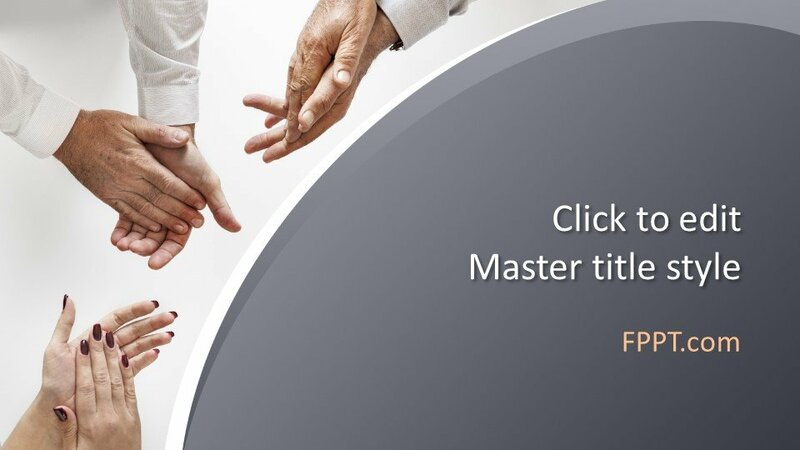 The background design is perfect for the presentations on partnership, friendship, a decision taken in business tasks and keep the promise fast. 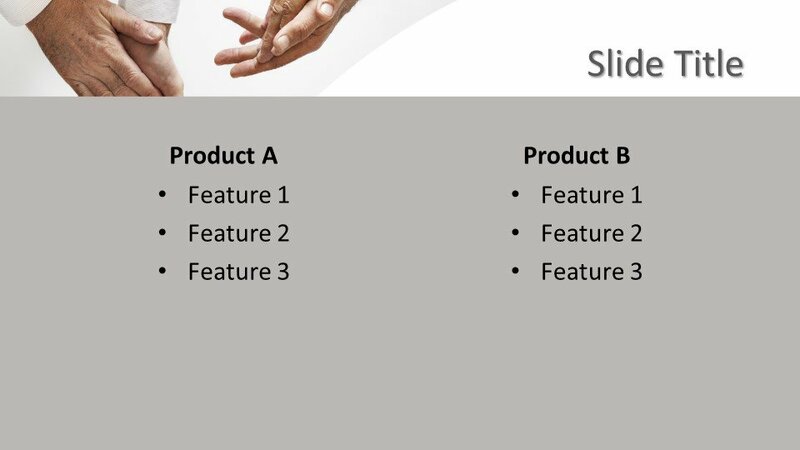 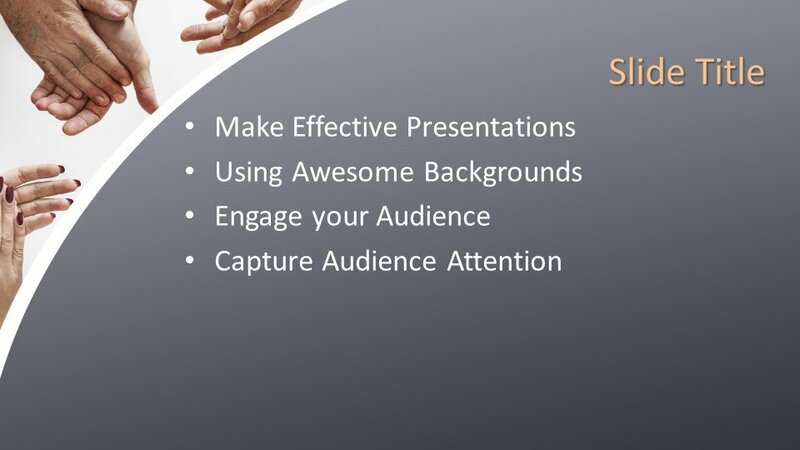 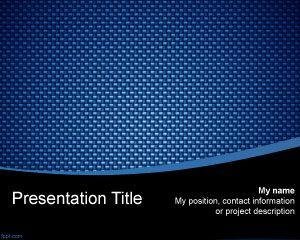 This simple template design can be used as the main slide design or in the background of the presentation. 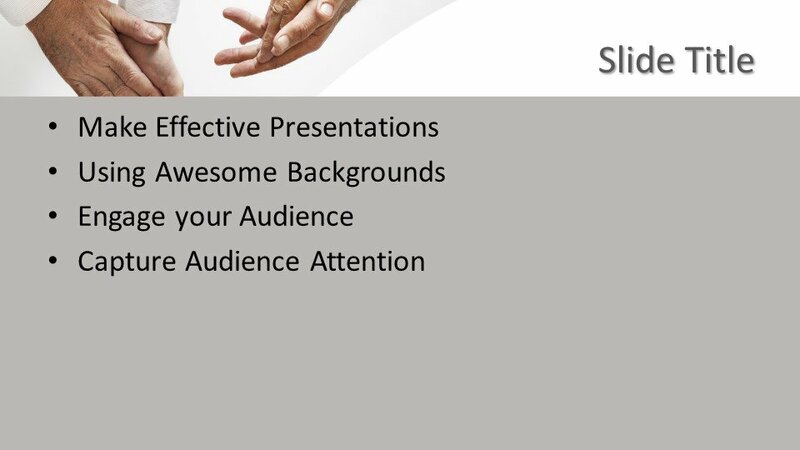 The free template is a business presentation template for PowerPoint that can be used by Big 4 companies and professionals to prepare presentations for their clients or make presentations on consultancy services, IT or ITIL. 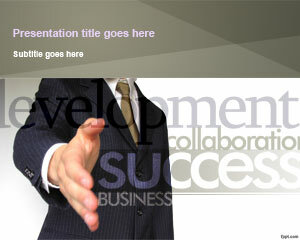 It contains different hand gestures in the cover image from business professionals. 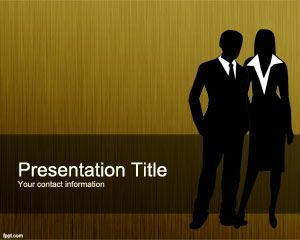 You can download the design free of cost and customize it with Microsoft PowerPoint as it is made compatible with all latest versions. 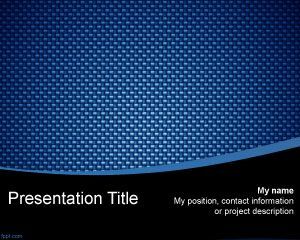 Alternatively, you can find other partnership related background designs on this website.